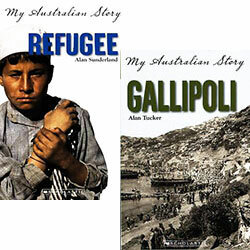 It is 1940, and sixteen-year-old Peter Fullerton and his best mate Tony Cantonelli lie about their ages to enlist in the army. Tony also lies about his name-Australia is at war with Italy, and suspicion has been added to the racism he already encounters. 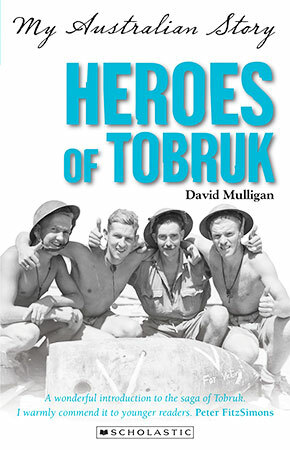 Heroes of Tobruk follows these characters from the outbreak of war, through military training and the Siege of Tobruk. Meticulously researched, it combines historical detail and factual information about World War II with a very powerful personal story. Maps and photographs add to the sense of realism.